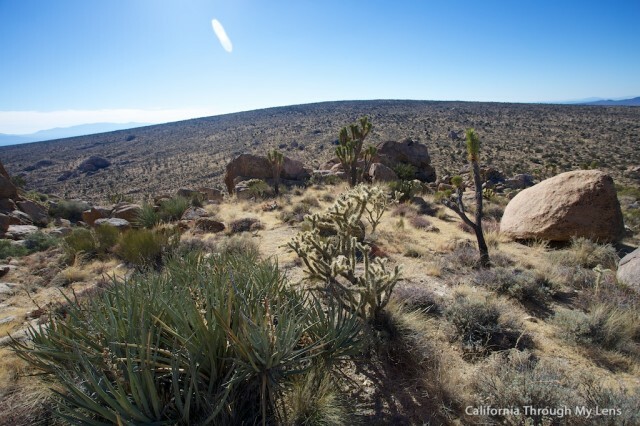 As the third largest state by land in the country, California is sure to have a vast collection of beautiful natural things to see. 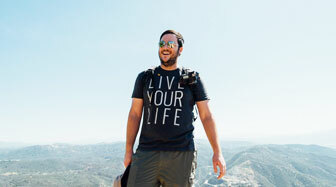 When I started traveling though I was blown away by how much there truly was to explore. I could create a list of 100 things for you to see with no problems but I tried to at least break it down into the 35 best natural wonders in the state, that I have personally explored. 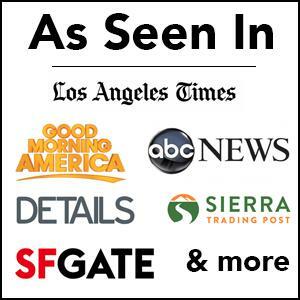 These things have to be natural, so you won’t see the Golden Gate Bridge or anything like that on this list. Also, I have tried to pick specific things instead of areas like Yosemite, Sequoia, etc. If you haven’t seen those areas then, of course, you should. Let me know what I left off in the comments and click the images to learn more. The remainder from an old volcano out on historic Route 66. You can even hike to the top of it. 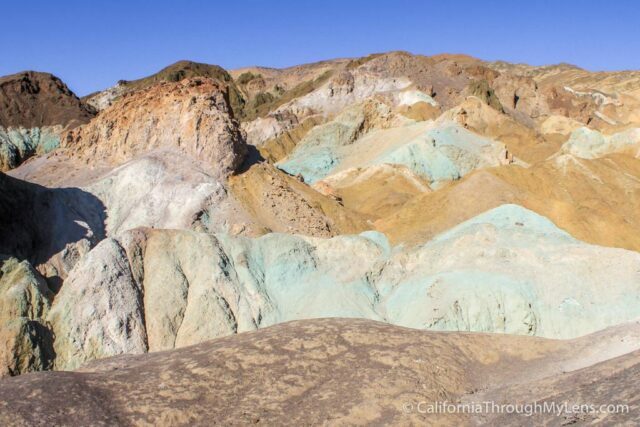 Oxidation of different metals in the soil causes this unique landscape of colors on a hill in Death Valley. 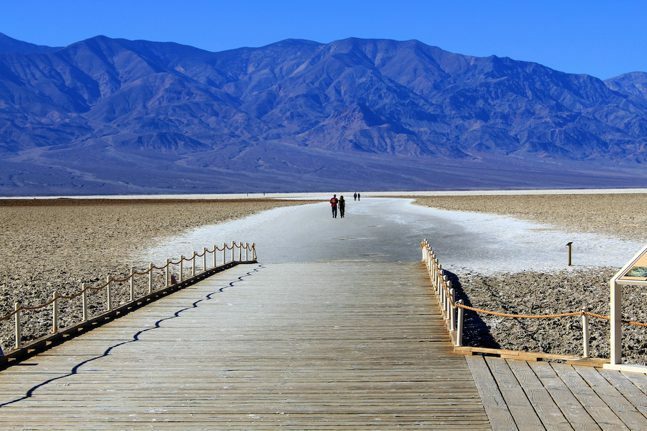 The lowest point in North America, Badwater is famous for its salt flats that stretch as far as you can see. 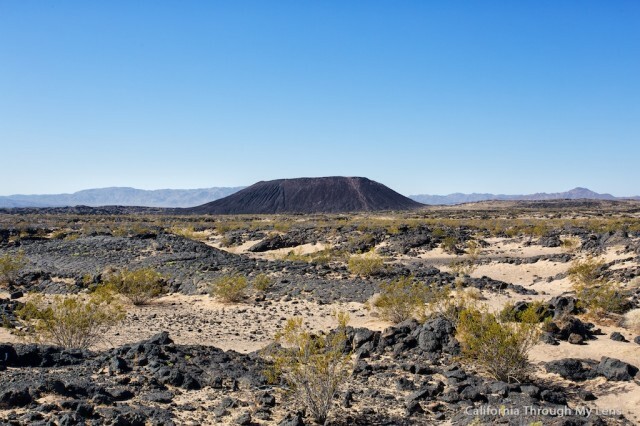 A 70-square-mile dome that rises out of the northeast side of the Mojave Desert, formed over millions of years. 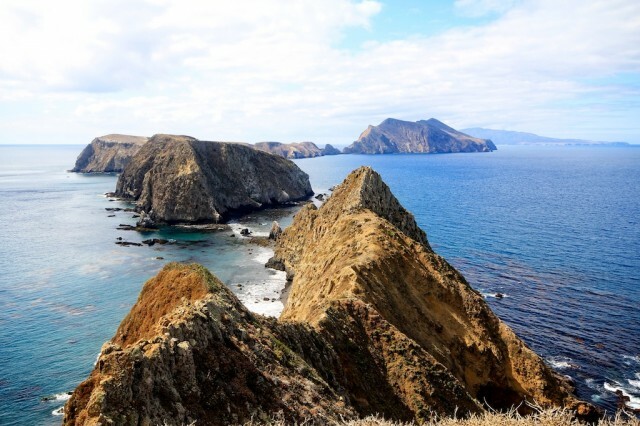 This viewpoint on the closest Channel Island (Anacapa) stretches over the other islands and is one of the most fantastic views in all of California. It’s hard to pick a particular spot in Joshua Tree National Park, so I just chose the trees themselves. 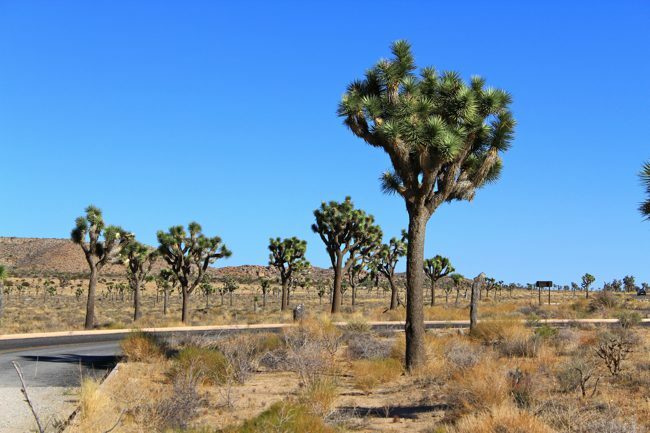 If you are not from California, seeing these trees will remind you of some sparse Martian landscape. 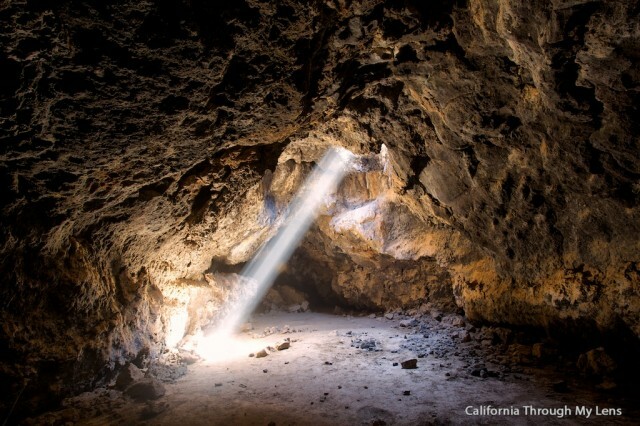 The famous lava tube in Mojave National Preserve has a fantastic light beam that shines through it during certain parts of the day; it is a paradise for photographers. 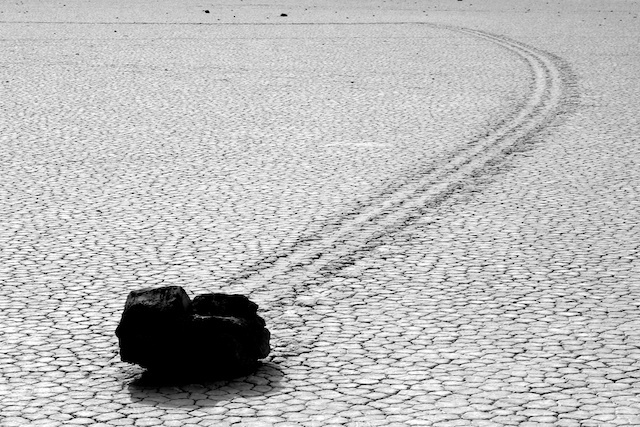 The rocks that move on their own in Death Valley are accessed by a 28 mile, four-wheel drive dirt road and are worth all the effort. 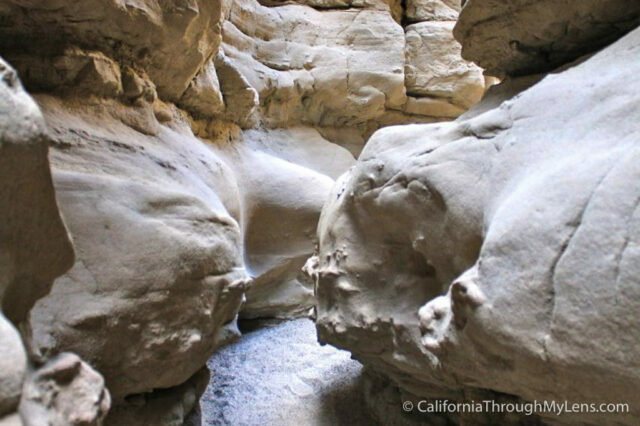 As one of the best desert slot canyons in Southern California, this short hike in Anza Borrego will take you into a canyon so narrow; you have to turn sideways to get through at some points. 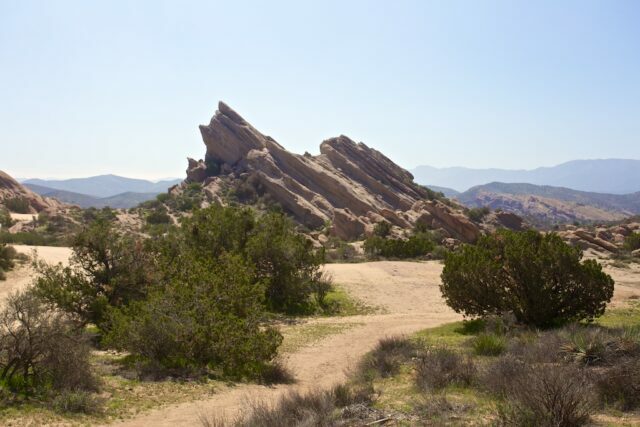 These rocks that have been part of many Hollywood movie backdrops are just as unique to see in real life. 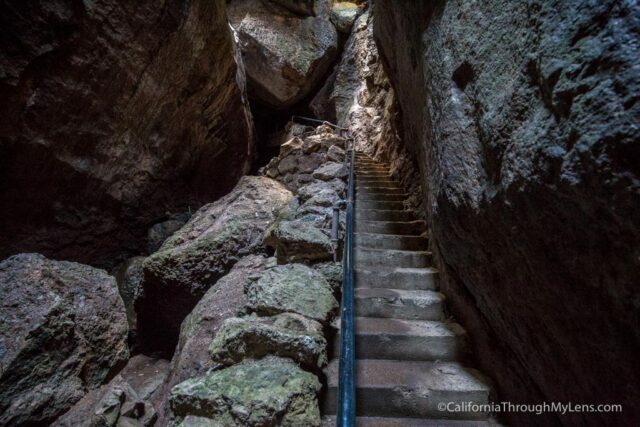 In California’s newest national park, Bear Gulch Cave is a perfect place to get a feel for the unique landscape there. 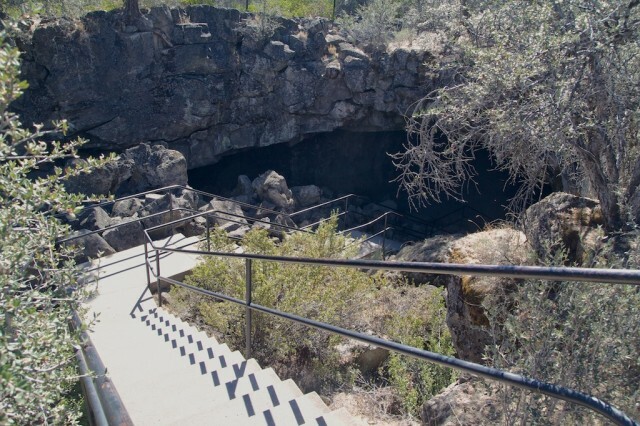 This cave is also a spot where you can often see bats during certain times of the year if you are into that. 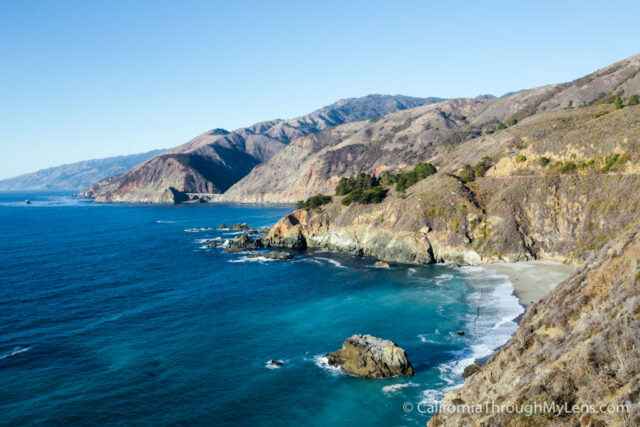 I would be remiss if I didn’t include the entire Big Sur Coast on this list. I broke out a few of my favorite Big Sur spots below, but you need to drive the whole coastline to get a good feel for it. I couldn’t pick just one view in this area, I would recommend camping and taking a few days to just explore, especially during fall. 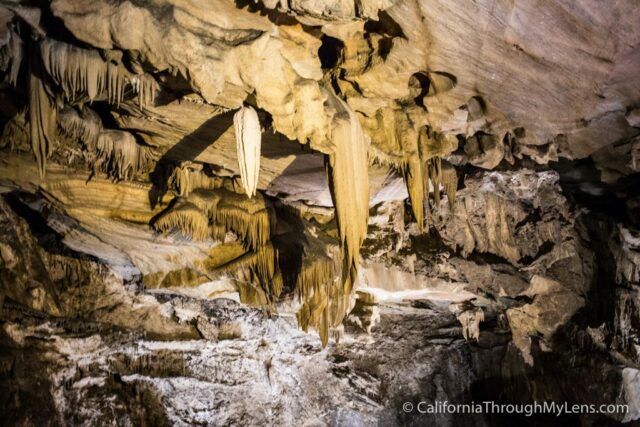 Sequoia National Park’s famous cave, Crystal Cave is one of the best caves you can easily explore in California. The tour takes you through a few massive rooms with all sorts of unique formations. 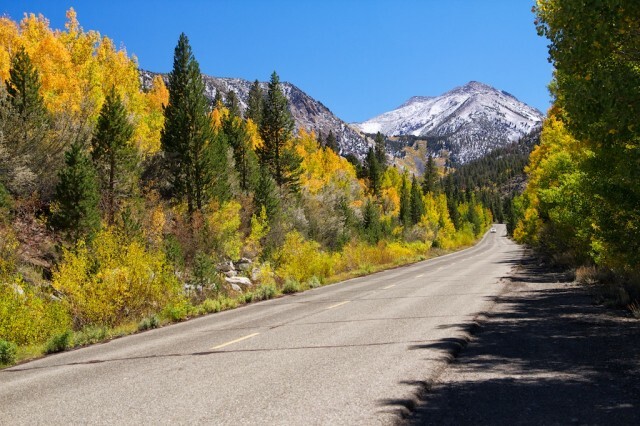 This hard to describe spot near Mammoth is a great place to explore and just gawk at. It looks like the pillars of rocks were pushed up from underneath the ground, not something you have seen before I am sure. 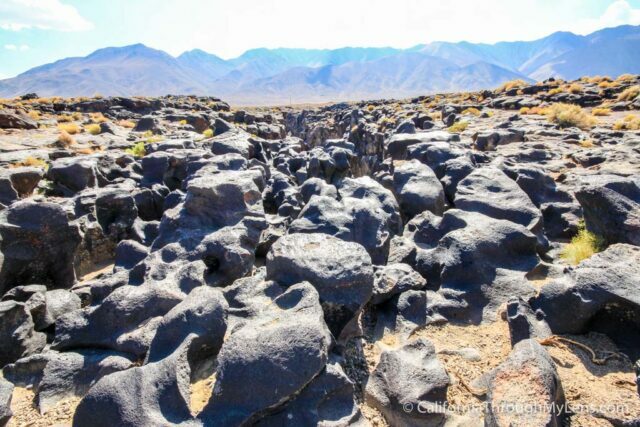 Right off Highway 395, this stark landscape of smooth black rocks is one of those spots that you have to see with your own eyes. It used to be a waterfall thousands of years ago, but even without water, it is still unique. 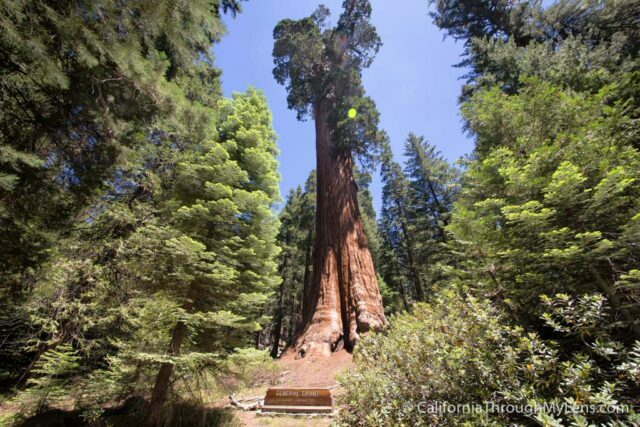 The Nations Christmas Tree and the second largest tree in the world, you can’t leave California without seeing this one and General Sherman. 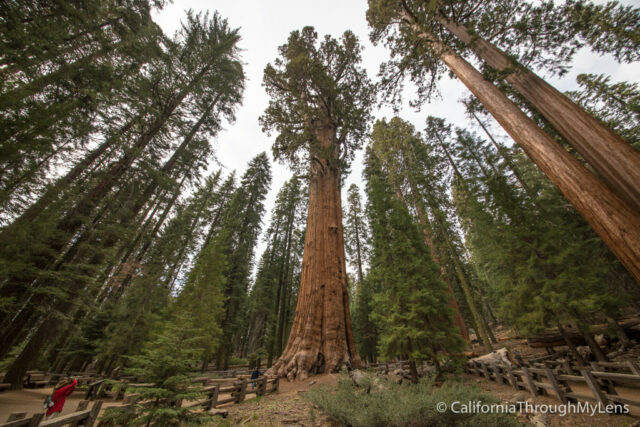 General Sherman is the largest tree in the entire world; I probably don’t need to say anything else to make it worth visiting. 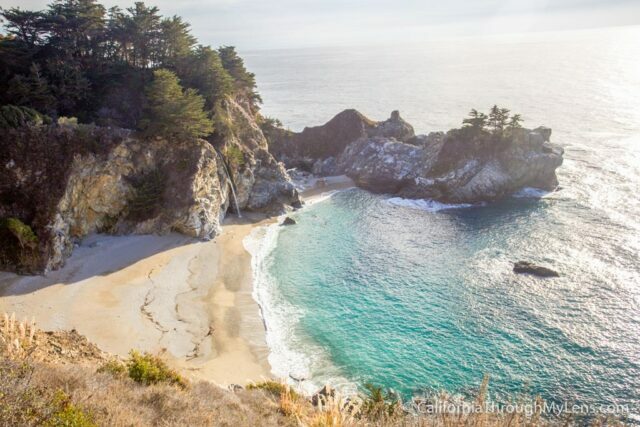 McWay Falls, the waterfall that falls directly onto the beach. I am sure you have seen it in all your friends Instagram photos, but McWay Waterfall is more impressive in real life. 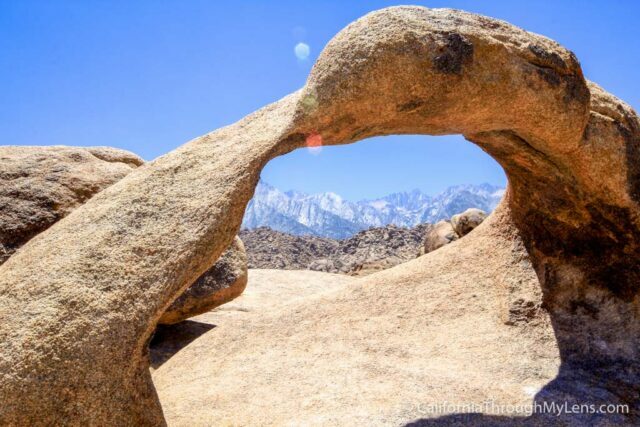 This arch is in the Alabama Hills near Lone Pine but what makes it so cool is that it perfectly frames Mt Whitney, which is the tallest mountain in the contiguous United States. Morro Rock is located along Pacific Coast Highway, and it is one of the craziest natural wonders you can see on the entire coastal drive. This rock stands alone out near the beach, and it is enormous. 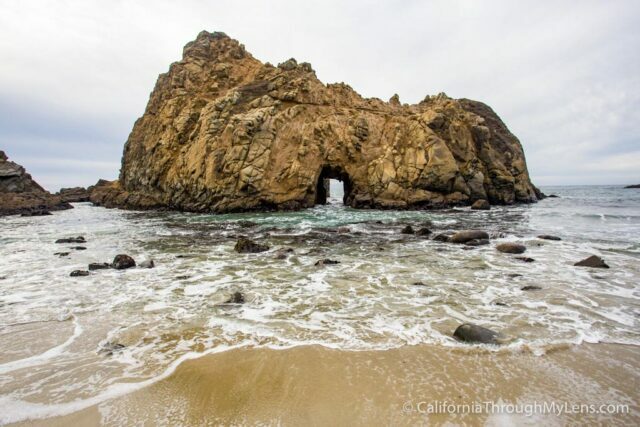 My favorite beach along the Big Sur coast, Pfieffer Beach has purple sand after it rains and also an iconic rock with a small arch out in the water. 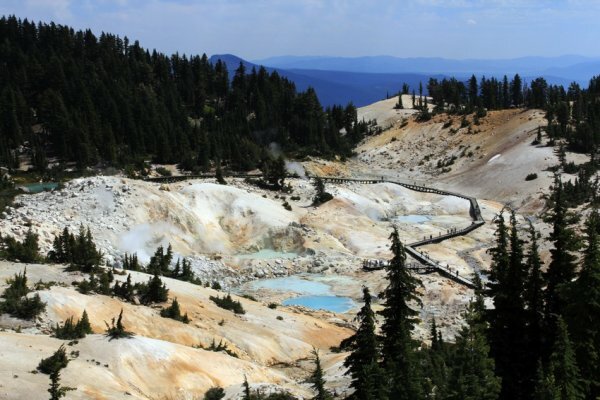 In Lassen National Park sits California’s Yellowstone. This geothermal area is an excellent yet stinky spot. The way the colors come out of the rocks is crazy, and the steam that escapes has a strong methane smell. 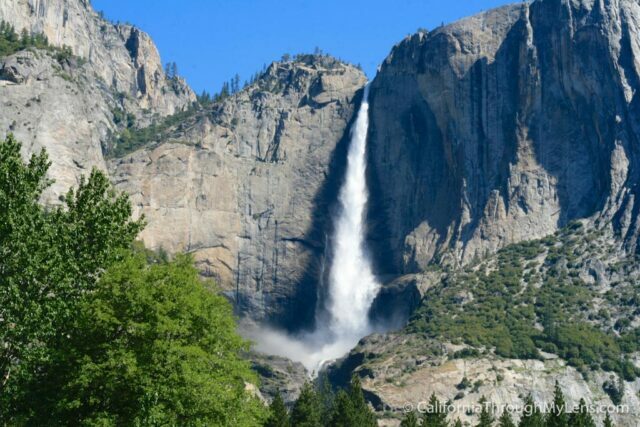 I think this is the best waterfall in all of California and I highly recommend you see it. 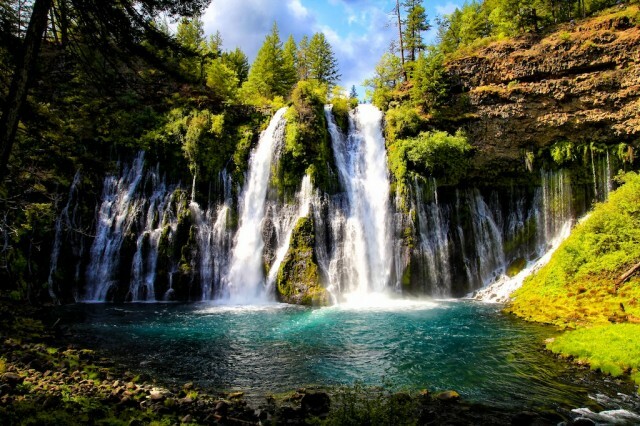 Burney Falls is one of those places you would see in a dream of heaven. 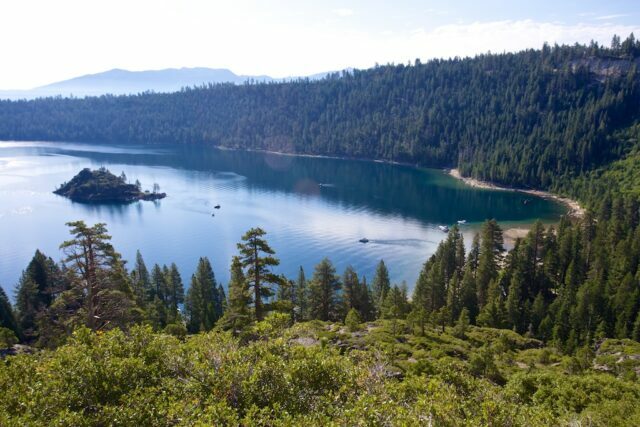 Emerald Bay is my favorite spot in Lake Tahoe. The way the bay has green-blue water and the unique island that sits out in the middle of it keeps me coming back again and again to see it. 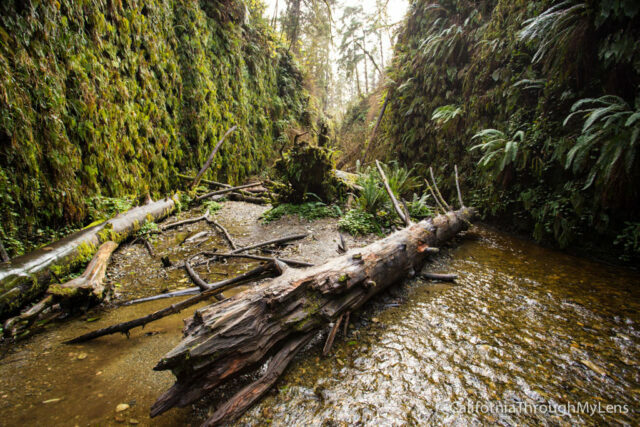 Located in Redwoods National Park on the California coast, Fern Canyon was the backdrop for a few scenes in Jurassic Park: The Lost World. It looks like something from a fairy tale, and it is a fantastic spot you must visit. 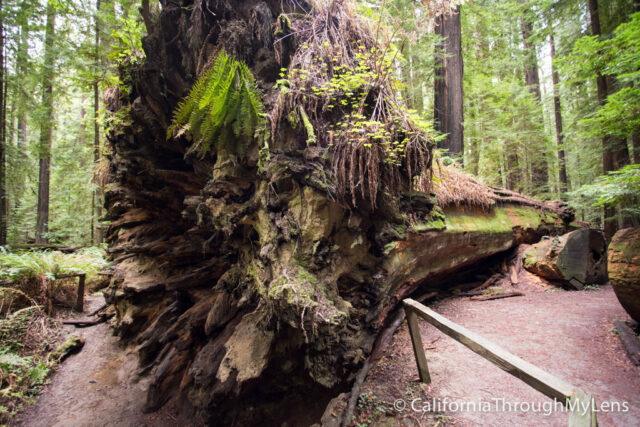 My favorite grove along the Avenue of the Giants, Founders Grove is an excellent way to get introduced to these magical trees. While this one technically has human interaction, it is still amazing what nature did. 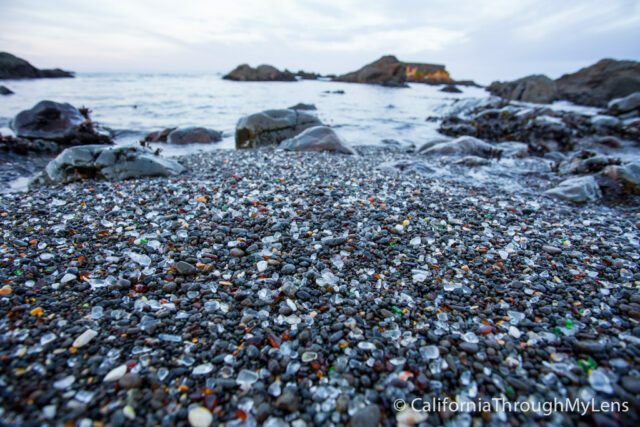 This beach is where the glass was thrown into the ocean and decades later the beach itself is composed of smooth little glass pieces you walk on it. It is actually quite beautiful. 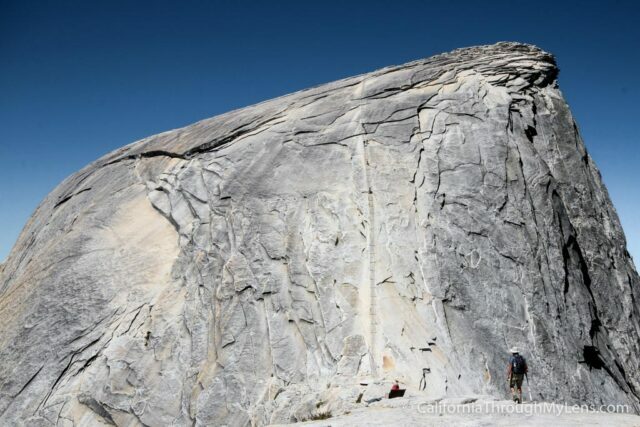 There is probably no natural wonder more famous in California than Half Dome. This iconic rock in Yosemite National Park is something you could see a thousand times, and it never is less awe-inspiring. 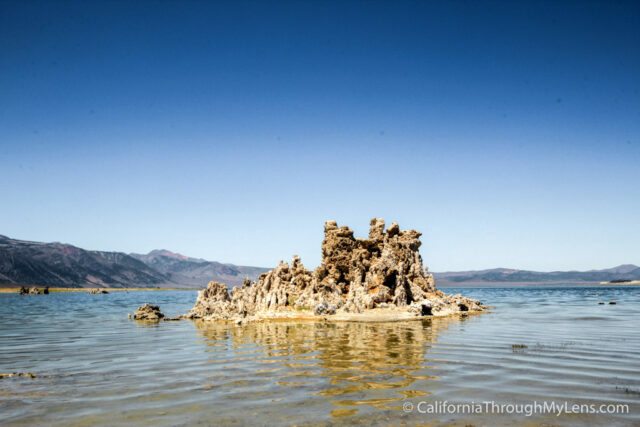 At the end of the Tioga Pass Road, Mono Lake and its tuffas are a crazy natural wonder that you need to see at sunset. 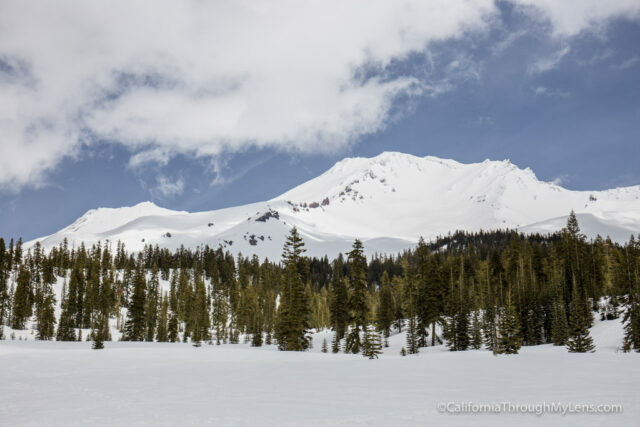 While not the tallest mountain in California, it is undoubtedly one of the most prominent. 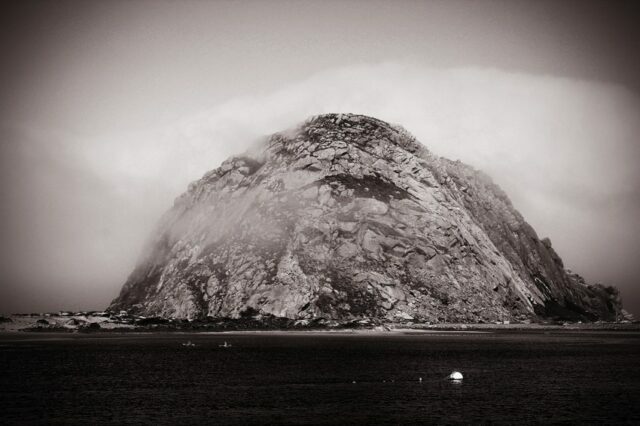 It is often covered in clouds, but if you go when it is clear you will be shocked by how impressive this mountain is. 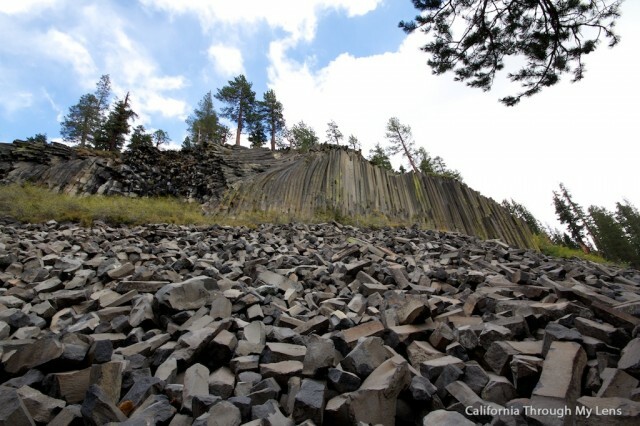 Trees that have been turned into rock over millions of years, who wouldn’t want to see that? 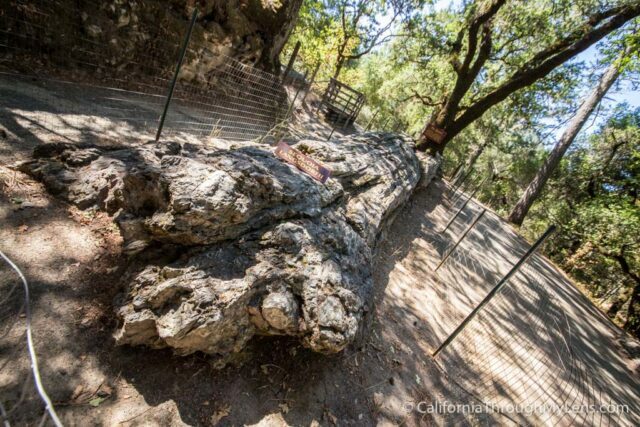 The Petrified Forest in Calistoga is something you cannot see anywhere else in the state, so it is a natural addition to this list. I have to admit that they are often anticlimactic for some, but you can’t deny them as a natural wonder. One of the longest subway caves in all of California, this spot is relatively easy to access yet still an incredibly cool experience. One of my favorite waterfalls in Northern California and one that was unknown until only 15 years ago. 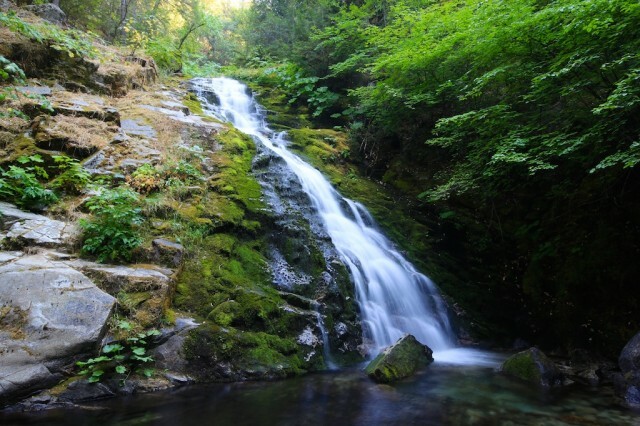 Whiskeytown Falls is accessed by a 3-mile trail, but the payoff is awe-inspiring. I couldn’t finish this list without a waterfall in Yosemite. Naturally, all of Yosemite should be on this list, but this is my favorite waterfall in the park since it is just so massive and powerful. How many have you seen and what did I leave off this list? Let me know in the comments!